CP03x and CP05x modules are central control modules which have been optimized for the complete automation of hydraulic injection molding machines in the mid-range performance segment. Equipped with various processor classes, the platform offers optimal scalability of performance for automation functions such as regulation, control and visualization. 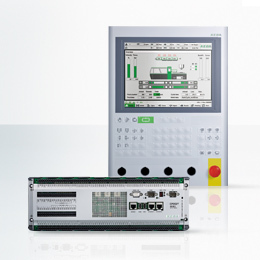 The variety of digital and analog input/output signals which enable direct control of proportional values as well as the connection of temperature sensors also allow for the complete automation of the injection molding machine with only one module. 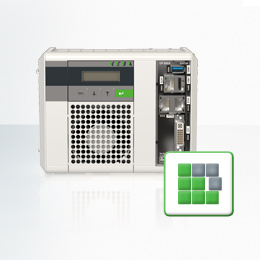 Via CAN module islands, CP03x and CP05x offer the option of easily inserting other technology modules from KeConnect or offsetting certain modules. 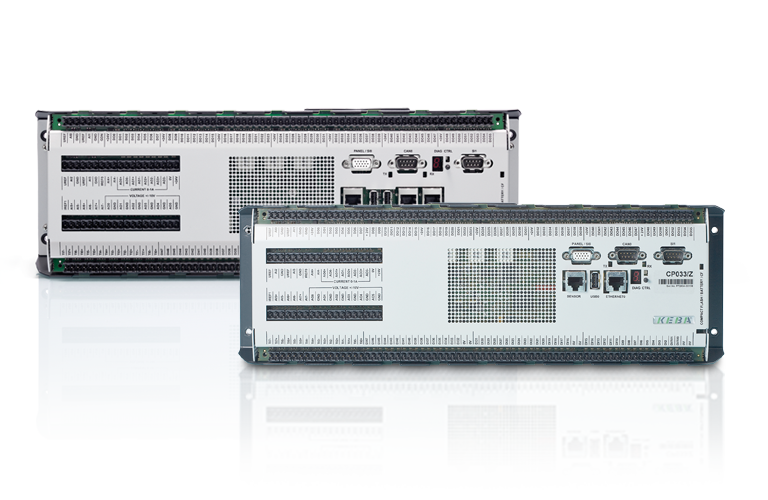 The CP05x can also be expanded via EtherCAT. Easy status display as well as various diagnosis options are possible using a 7-segment display and a status LED. Operating states are switched in a practical manner using a button.